skin care therapists to deliver outstanding professional treatment results. Incorporate highly active ingredients. 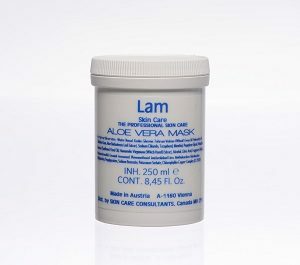 Seal their enriching ingredients into the skin, at the end of a professional skin care treatment. Designed to diffuse and penetrate. 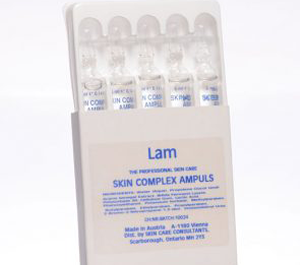 No skin care treatment is complete without the application of ampoules! 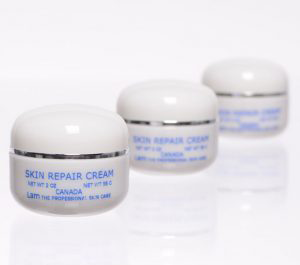 Designed to precisely treat specific skin conditions. Nourishing, revitalizing, effective. Exceptionally effective cleanser, yet mild and soothing. Removes all traces of make-up –including eye makeup – quickly and easily. Formulated to, above all, intensely nourish and moisturize. Also can promote specific results, according to their particular ingredient formulation. Essential for a healthy daily skin care regime. Cleanses deep into the pores – without causing trauma to the skin. 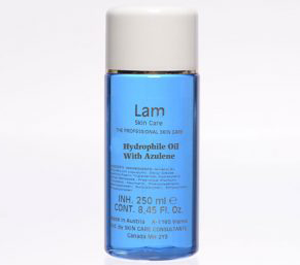 Highly beneficial for oily, acneic skin. Non-abrasive and extremely thorough.